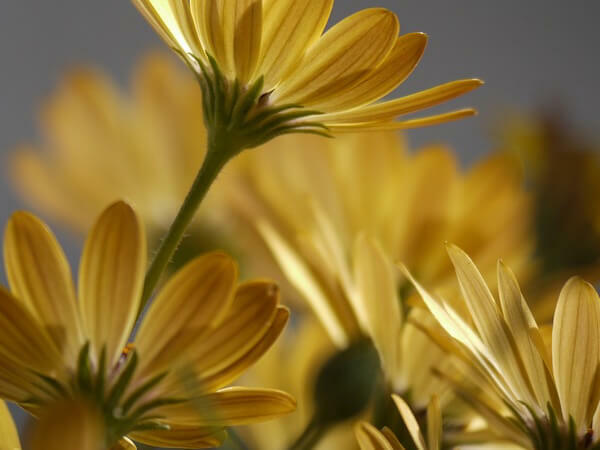 For more than 90 years, all of our funeral homes have been committed to the time honored celebration of a person's life and all those who were touched by it. 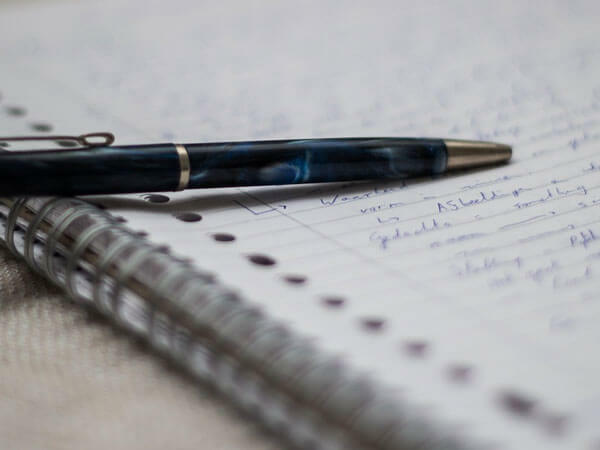 All of us at Reeves and Baskerville funeral homes, understand relationships and grief, and we possess the years of experience, skill, and knowledge to help you through the many areas of decision that occur at a time of loss. 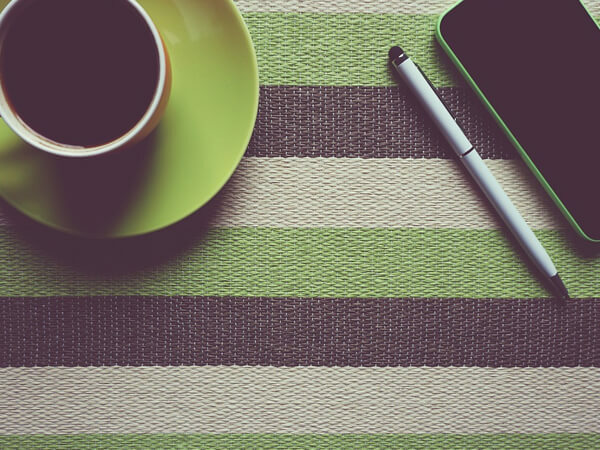 We can also sensibly guide you at a time of advance planning. 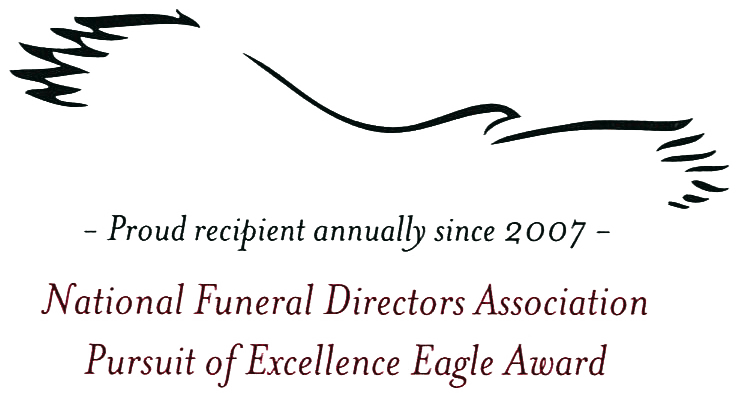 Since 2007, Reeves Funeral Homes, Ltd. has been a recipient of the National Funeral Directors Association Pursuit of Excellence Eagle Award. 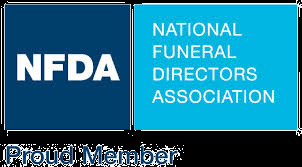 This is the highest commendation in funeral service and places us one of only five funeral homes in Illinois, and among the top two percent of funeral homes nationwide. 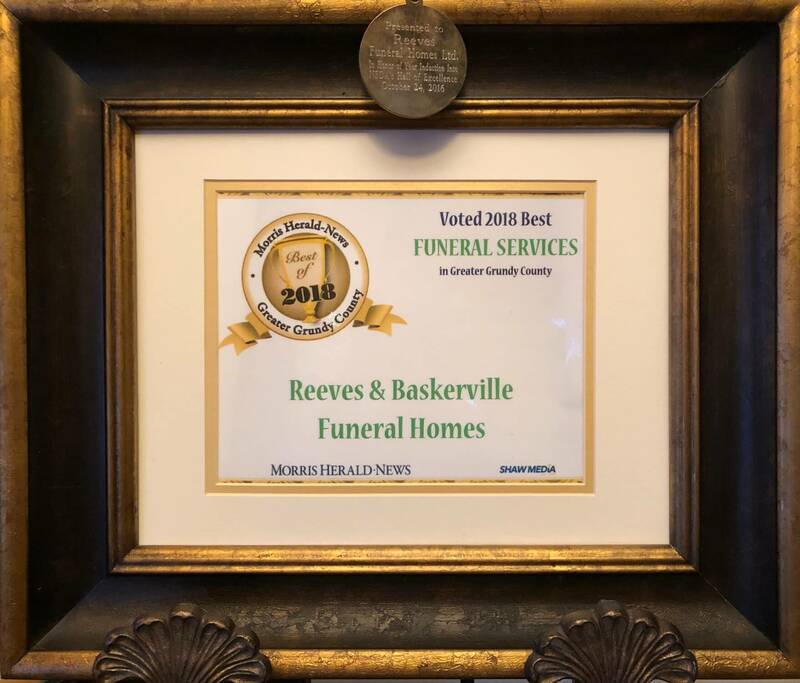 This prestigious designation has also been bestowed upon our newest acquisition of Freitag-Reeves & Baskerville Funeral Home annually since 2011. Please know that it is our privilege to be of service to families in Grundy, Will and the surrounding counties. 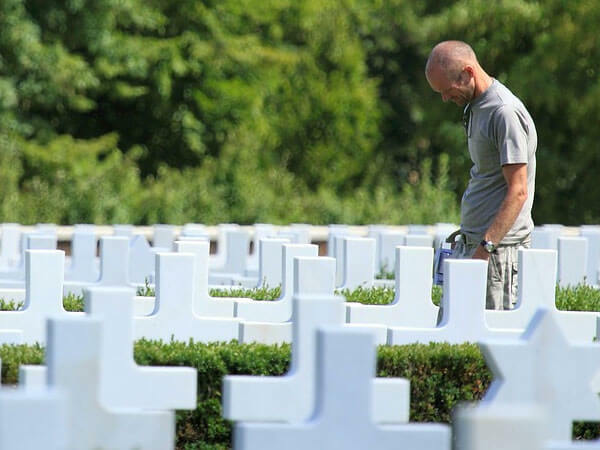 Our hometown tradition of service and trusted name can be relied upon today and tomorrow. Please feel free to call on us at any one of our four locations. 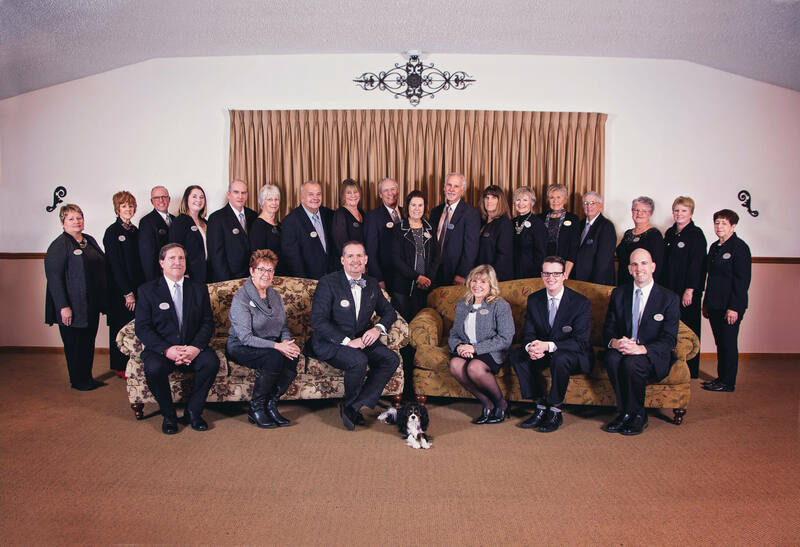 Reeves Funeral Homes, Ltd. in Coal City, Gardner and Morris and Baskerville Funeral Home in Wilmington. We are proud to be able to offer a gentle alternative to traditional flame cremation through AquaGreen Dispositions, LLC.